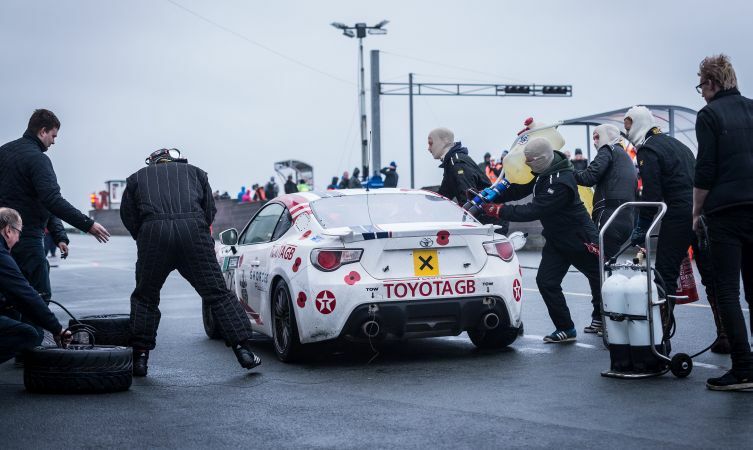 Toyota was proud to support the Race of Remembrance at the weekend, supplying two GT86 race cars for the 1,000km event at the Anglesey circuit in North Wales. 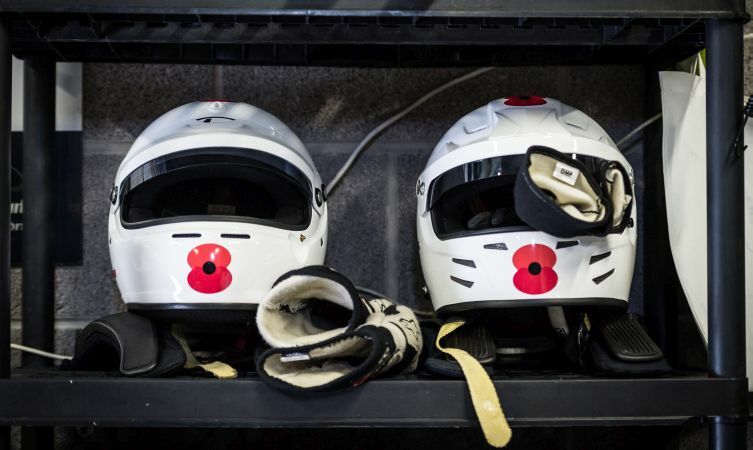 The meeting, the second organised by Mission Motorsport, brought together race enthusiasts and motorsport professionals, as well as serving and ex-service people, in two days of track action, entertainment and a shared act of remembrance. 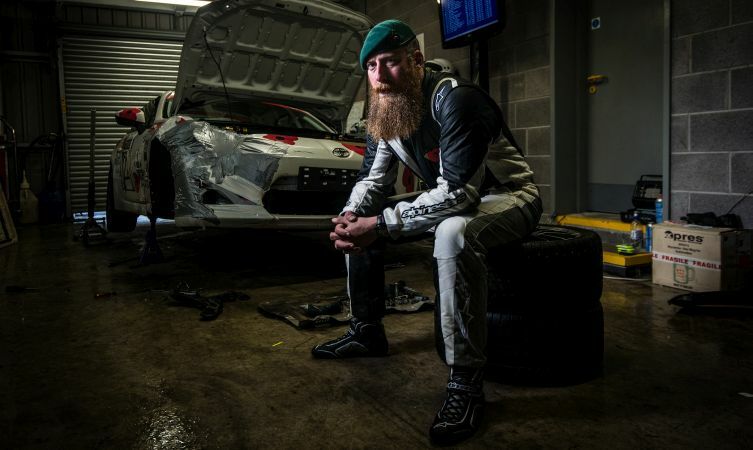 Shorsec Racing entered the Toyotas in the competition, providing racing opportunities for two drivers who have benefited from Mission Motorsport’s charitable work to provide service veterans with rehabilitation and training. 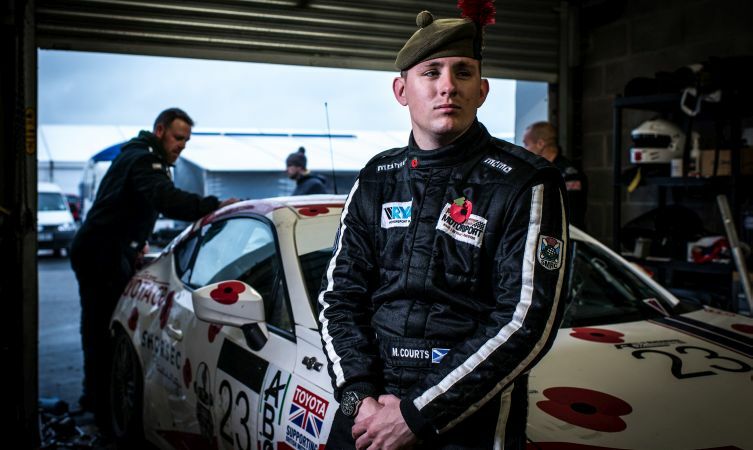 Mike Courts (below), from Fife, who served with the Black Watch in Afghanistan, shared driving duties with Chris in the No22 GT86 CS-V3 endurance racing-spec’ car built by Toyota Motorsport. 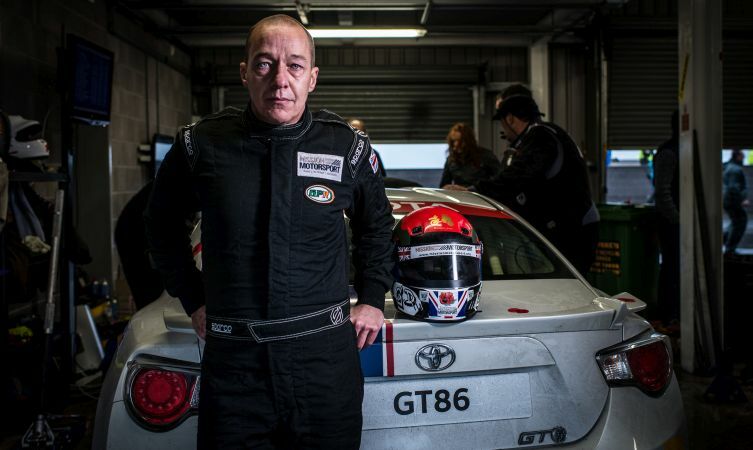 The driver line-up for the #23 Toyota, a former BritCar machine, featured Gary Dunning (below) and Mission Motorsport chairman Meryck Cox. Gary, from south east England, saw active service in Iraq with the Royal Logistics Corps, where his work included helping recover and repatriate bodies from the battlefield. He too is a strong advocate for the work being done by Mission Motorsport. 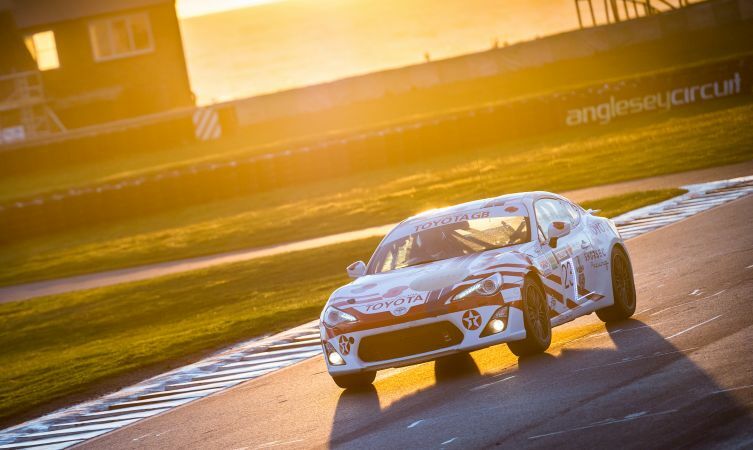 With technical and logistical support from the Speedworks Motorsport British Touring Car Championship team, the red poppy-liveried GT86s performed strongly, securing 10th and 12th grid places in qualifying. The #22 car led its class and the #23 Toyota held third in its class before separate incidents put an end to the team’s hopes of success. Regardless of the results, the event succeeded in demonstrating the value of the opportunities provided by Mission Motorsport and its supporters.